I have dragged the paypal tool to the form however, when testing, the user is not connected to paypal to make their payment. What need to happen for this to happen? We placed a link to jotform for registrants to complete and pay. Thanks for contacting us. From what I understand about your inquiry, your users are not redirected to Paypal checkout prior to submitting the form? Is that correct? However, when I cloned your form http://www.jotform.us/form/33454476439160 to do the same test, all I get is a blank page with message "please refresh". I guess this is happening only on this specific form. It seems that cloning it do not work as well as clearing the caches. However, I tried to recreate your form and it fixes it. Please clone this form and use it instead. 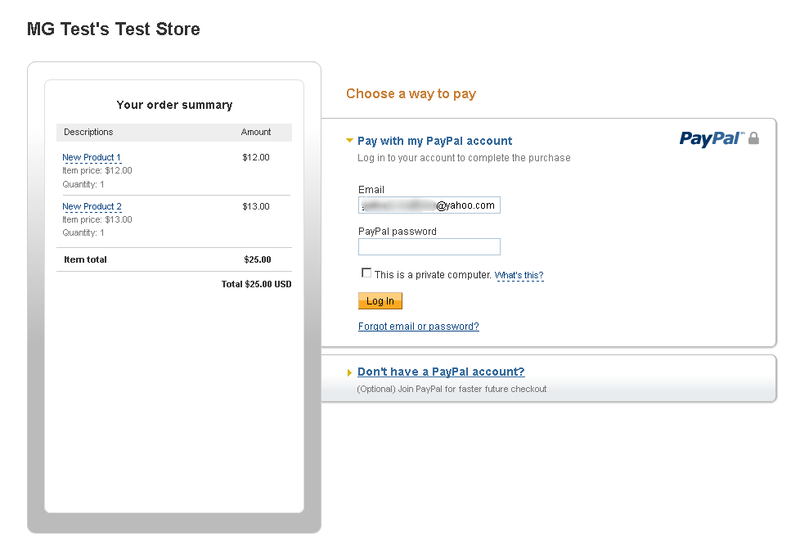 You need to adjust your Paypal Email address on the Paypal tool. Please refer to this guide on Cloning forms from a Webpage.